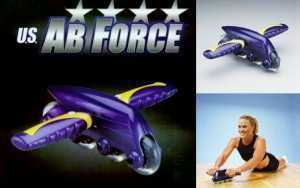 This is a abforce excercise glider for working your abs. 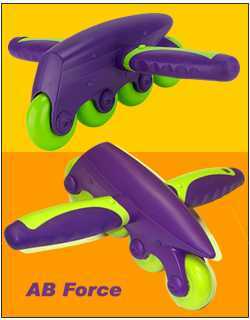 It comes in a nice box with instructions, close out priced. These are rain umbrellas, they come 2 per pack,color is green with wood handle. 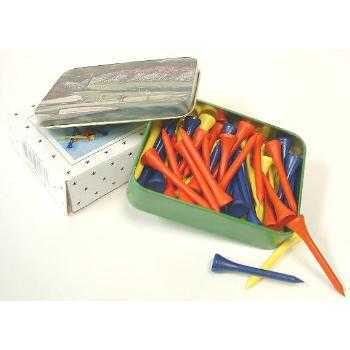 These are standard size wood golf tees in asorted colors, they come in a nice tin box with a pitchure of augusta on the front, 2 tins per pack 500 tees total.